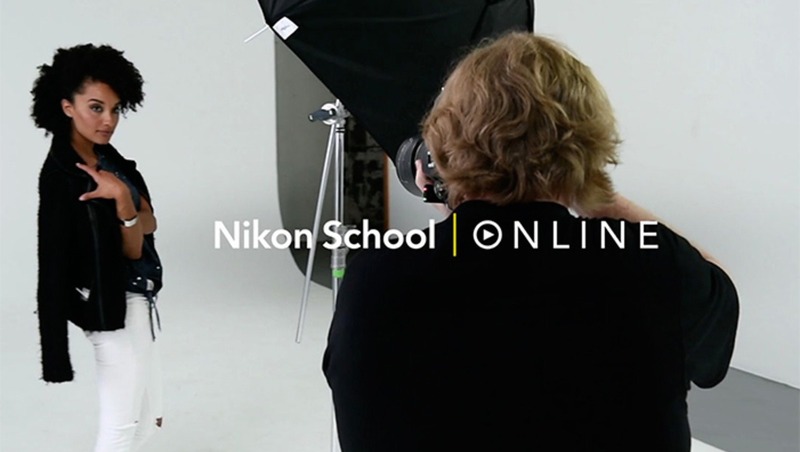 Nikon has been running the Nikon School program in the U.S.A. for the past 30 years and just a few days ago they announced the expansion of this program by offering paid online classes through the introduction of Nikon School Online. The original Nikon School program has taught over 100,000 students in the United States but was always a regional option. 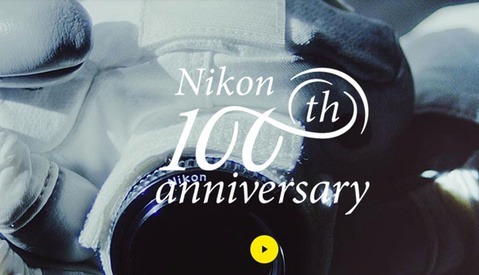 By moving to an online platform, Nikon hopes to reach a wider audience and expand their popular program. “Hands-On with the SB-5000 Speedlight” taught by Joe McNally. “Photographing Children and Pets” taught by Tamara Lackey. 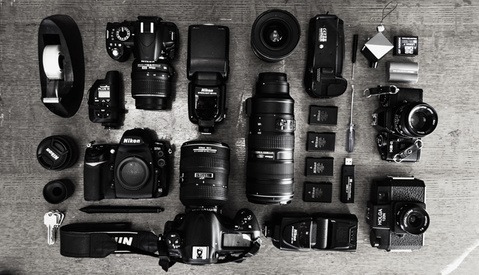 “Getting Started with Your Nikon DSLR” video class. The full length courses by Joe McNally and Tamara Lackey will be priced at $50 while the 15 minute DSLR intro course will be just $15. Over time more courses will be added to expand the educational library with content that will cater to both experienced users as well as complete novices. Sounds interesting for beginners, how are the courses Peter? Are they worth $50? I suppose as long as you don't know you can get photography courses for around 20 bucks on Udemy or Skillwise, this may be considered a decent deal. Granted, it's Nikon gear specific, so if you're a beginner and you want/need some guidance on the Nikon gear you just bought, I'm sure this isn't bad, and the price won't set you back so far. 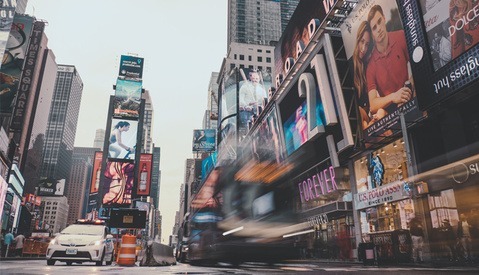 My problem with this photography lessons from the camera manufacturers themselves is the fact you are paying for an "advertisement". Let's be realistic here - business is business. The class will be educational of course, but with the introduction of new "stuff" that you, the students, will want (or need?) to buy from Nikon. I mean, compared to other types of classes, especially the non sponsored ones, will be neutral and real on what and which you need to buy as a starting photographer. But still, it can be helpful if you plan to stay long term with Nikon as they read the books to you in their own language and not translation to other cameras required. *This is just my opinion. I myself is a Nikon user - I have no hate against the company. I think you've got a point there. The camera manufacturer is inclined to showcase his gear as being simply perfect for every situation. But every camera has its limitation and a good tutorial shows the user ways around it without sweet-talking anything. All due respect to the great Joe McNally, but Nikon should include this video with the SB5000 for what they charge. Excited to see who all will be teaching these courses! I watched the Joe McNally video for free...I just had to register my SB-910. The video covers the SB-5000 and WR-10. It's actually a really great video, high quality, it covers a lot on how to use the flash, and Joe does a great job at being very personal in his explanations. My only gripe is that for his one shot in the garage with the mechanic, he used like 10 SB-5000 speedlights. It was an amazing shot but it really puts the concept out of reach for 99.9% of us. If you can afford to buy 10 SB-5000 speedlights, you probably aren't watching educational videos on speedlights. However, it at least shows you the capabilities of the system overall.